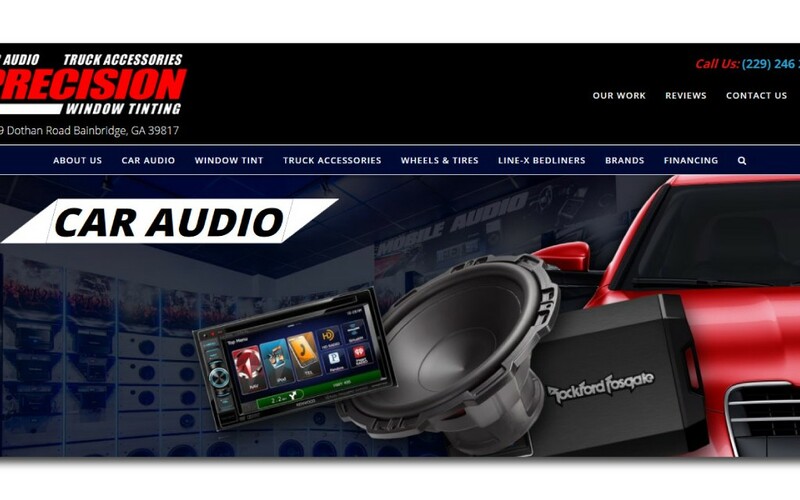 JML Audio of Fenton, Missouri, serves the St. Louis area with world-class vehicle enhancements. 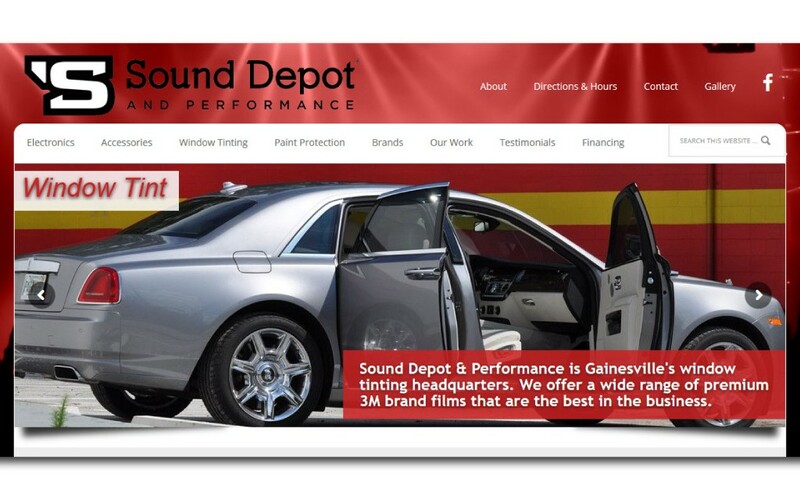 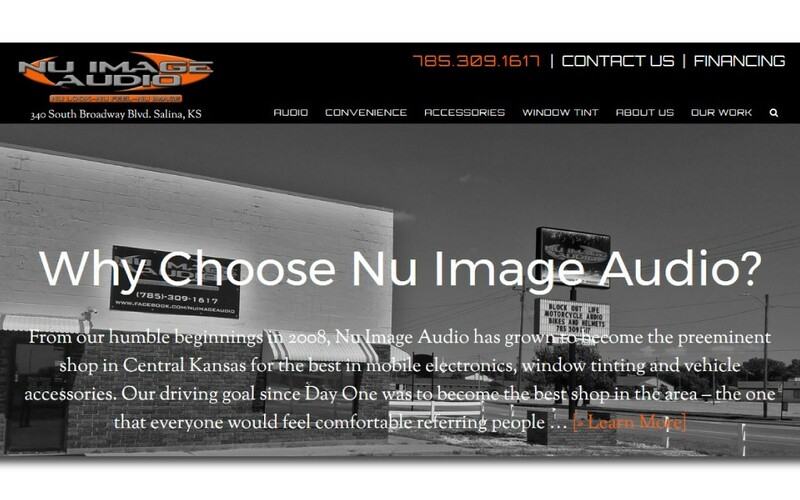 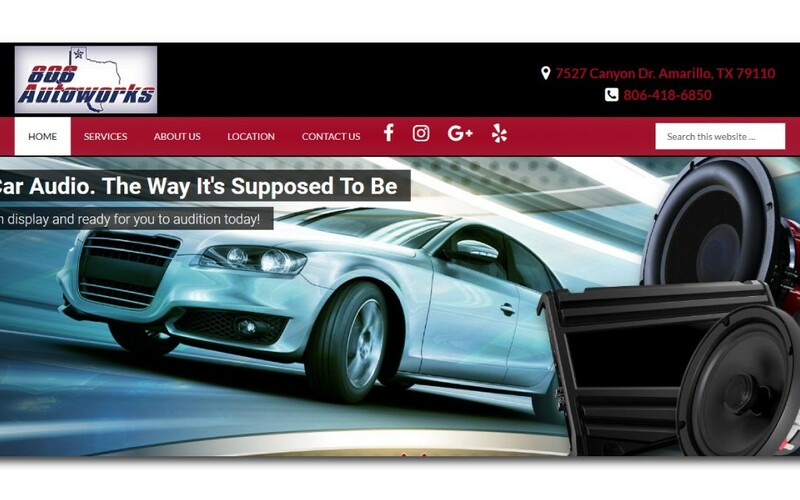 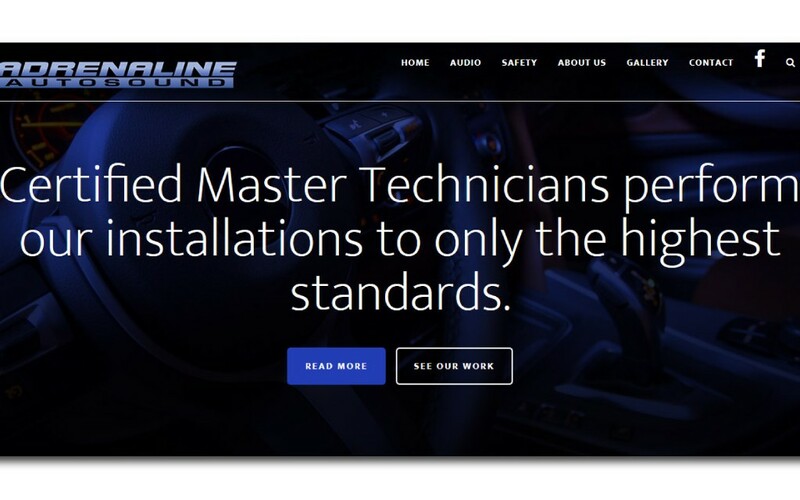 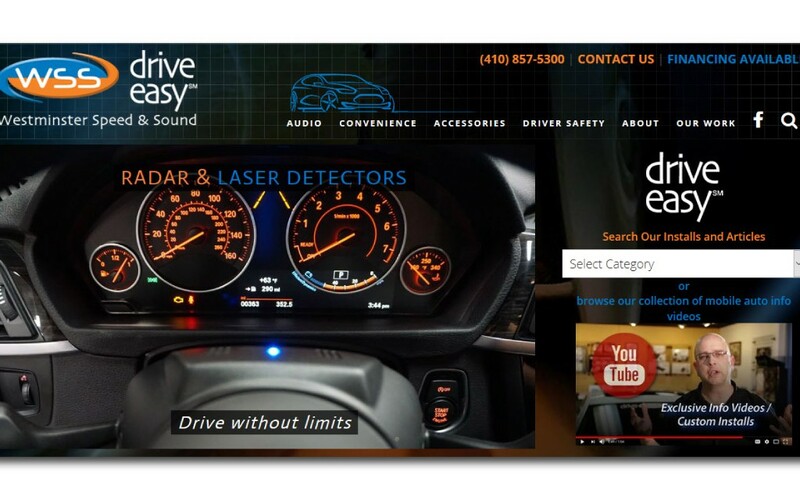 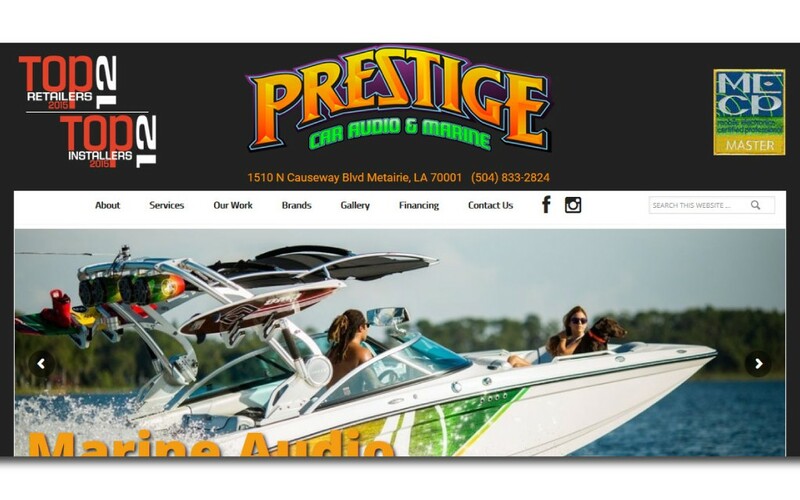 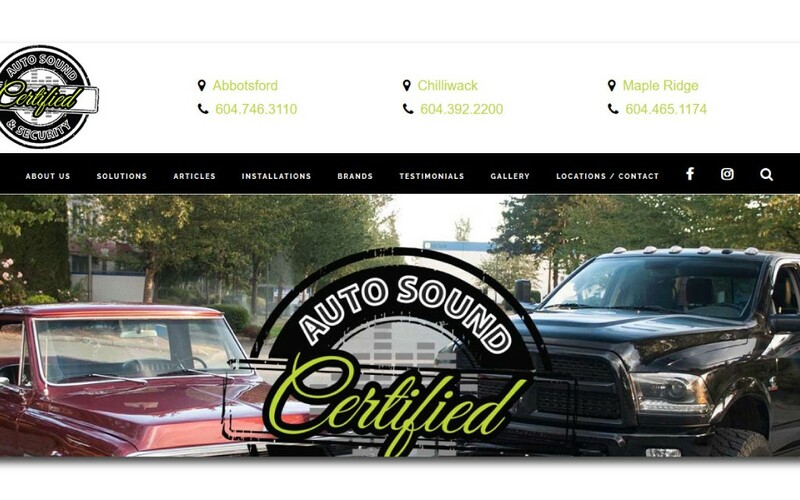 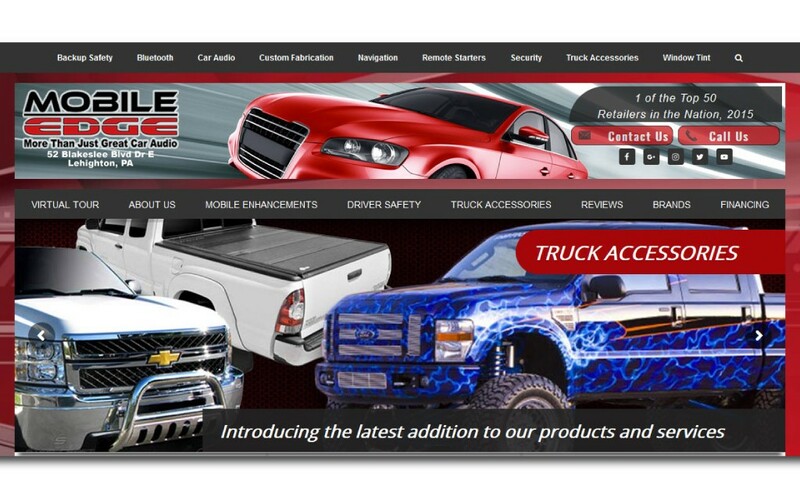 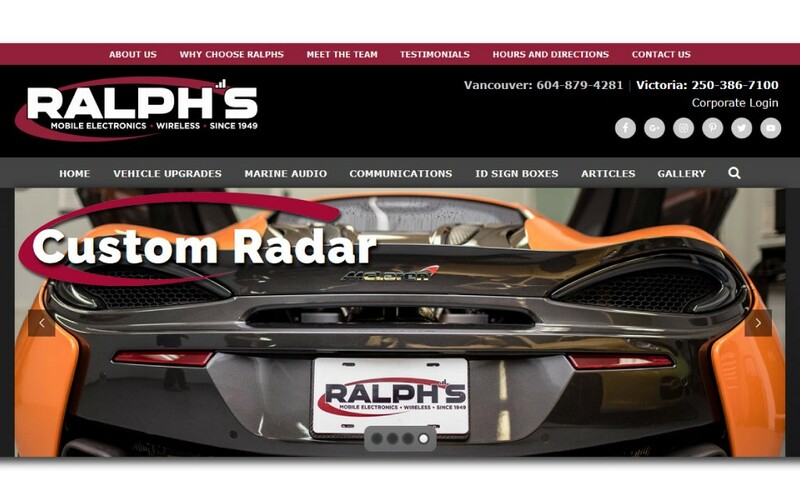 From audio system upgrades to radar detector installations, JML Audio uses their website to share their product offerings and exceptional customer service philosophy with would-be clients. 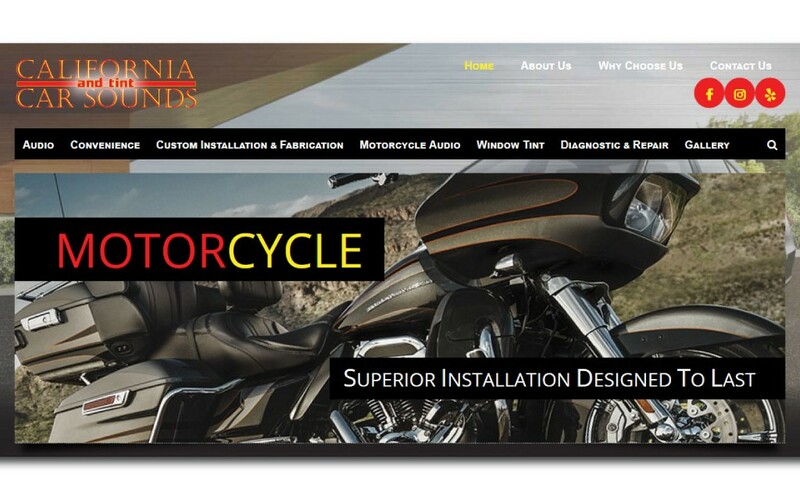 The clean and streamlined design of their site makes finding information easy.